Tube Investments, a Murugappa group company, acquired Shanthi Gears Ltd. in 2012. The acquisition by the Group’s flagship company was aimed at diversifying its customer segments and getting stronger foothold on non-auto sector making it a leading gearbox manufacturers in India. 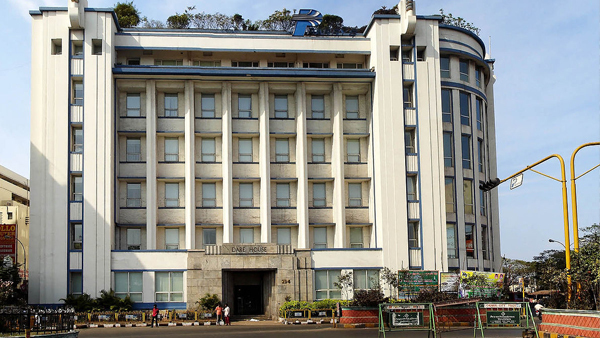 Murugappa Group is amongst India’s most enduring and admired corporate houses. Founded in 1900, the INR 300 Billion Murugappa Group is one of India’s leading business conglomerates with over 28 businesses. Nine of it are listed companies traded in NSE & BSE. Headquartered in Chennai, the major Companies of the Group include Carborundum Universal Ltd., Cholamandalam Investment and Finance Company Ltd., Cholamandalam MS General Insurance Company Ltd., Coromandel International Ltd., Coromandel Engineering Company Ltd., E.I.D. Parry (India) Ltd., Parry Agro Industries Ltd., Shanthi Gears Ltd., Tube Investments of India Ltd., TI Financial Holdings Ltd., and Wendt (India) Ltd.